Any idea what a Twitter Hour is? Don’t worry if not as here is a brief breakdown of what they are and how they could help you promote your business on Twitter. One brilliant function of Twitter is the searchability of hashtags. This as a standalone can provide endless surfing opportunities on almost every subject under the sun. 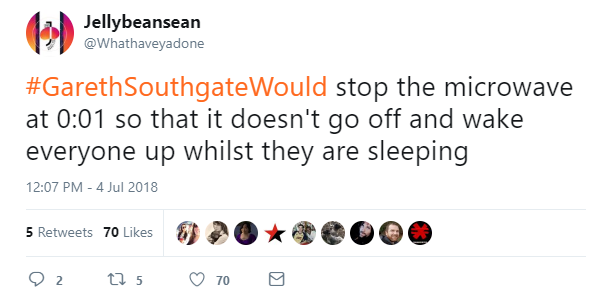 Following trending hashtags can not only keep you up to date on urgent and breaking news around the globe but can also provide pure gold entertainment and sometimes simply the best of humanity in 280 characters, such as the #GarethSouthgateWould hashtag during the latter stages of the World Cup 2018. Well, it kept us entertained anyway! The hashtag has made Twitter Hours possible. In a nutshell, a Twitter hour is a one-off or a regular time slot that is allocated to a specific theme/topic. You can engage with the ‘Hour’ by adding the relevant # or @ to your tweet to join the conversation. There are literally hundreds of Twitter hours running. The trick is to find an active one that is relevant to your business and to engage with it on a regular basis to increase the reach of your tweets and to connect with like-minded businesses – local or otherwise. 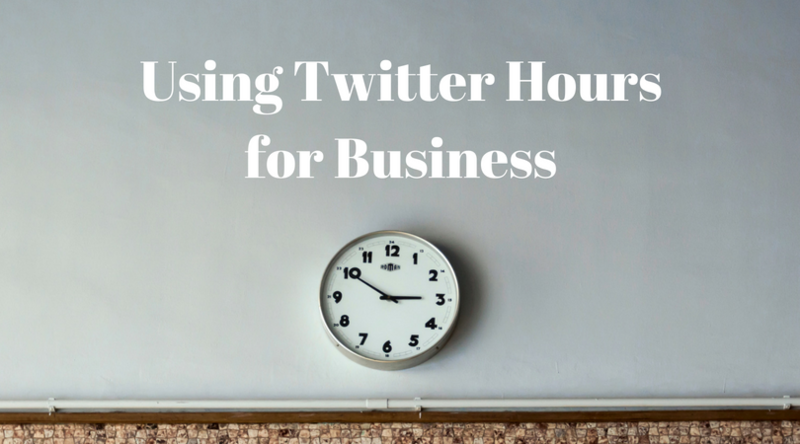 There are topic-based Twitter hours such as #WeddingHour, and location-based Twitter hours for example #LondonHour. There is no official registry for active Twitter Hours in the UK. A web search will return plenty of lists of Twitter hours but with Twitter hours ceasing as quickly as they pop up, almost every list will unwittingly include inactive hours. So our top tip is to make sure a Twitter hour you are interested in is active before you waste too much time joining in. Before you add the #hashtag to your tweet, do a search. For example, if you search for #foodhour on Twitter it reveals the hashtag (at the time of writing this) has been used four times in the last seven days. There is an account linked to the hashtag stating #foodhour is Tuesday 8-9pm – but on checking further the account has not tweeted or retweeted in four years meaning that if you were a food-based business, engaging with this Twitter hour could be a poor use of your time. Another example of ongoing change is #KentHour – previously a regular busy Twitter hour – a decline saw just a handful of tweets using the hashtag in the first half of 2018 –now it has been revived by a fresh host and has recently re-established. 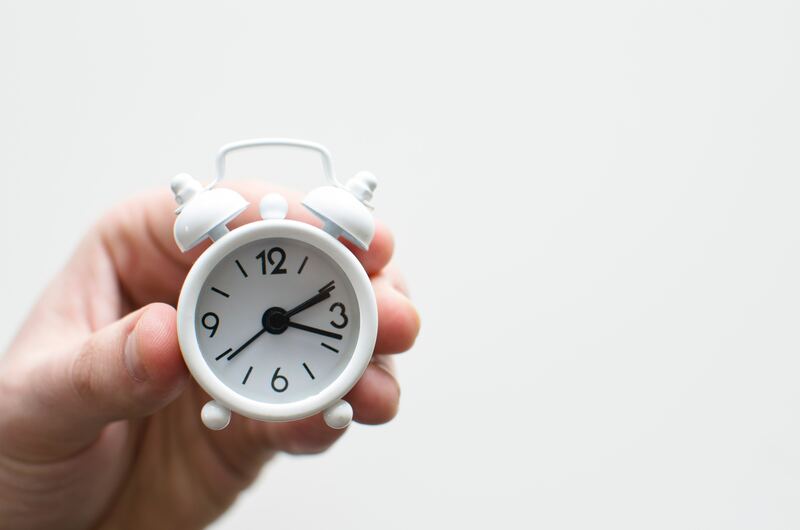 The Twitter hours that provide the best outcome for all are those which are hosted and those that have active followers, who potentially are interested in the other followers of the ‘hour’ and who could connect with you and your business. The problem with Twitter hours is that when they become inactive the accounts and hashtags remain out there-meaning if you want to engage with a Twitter hour that will benefit your business and your followers always be sure to research your #hashtag. Should I bother with Twitter hours? Is it worth all the effort we hear you ask? Quite simply – yes. If you find the right hour and engage, you should be able to see in your Twitter analytics that the tweets in these Twitter hours should outperform your other tweets. 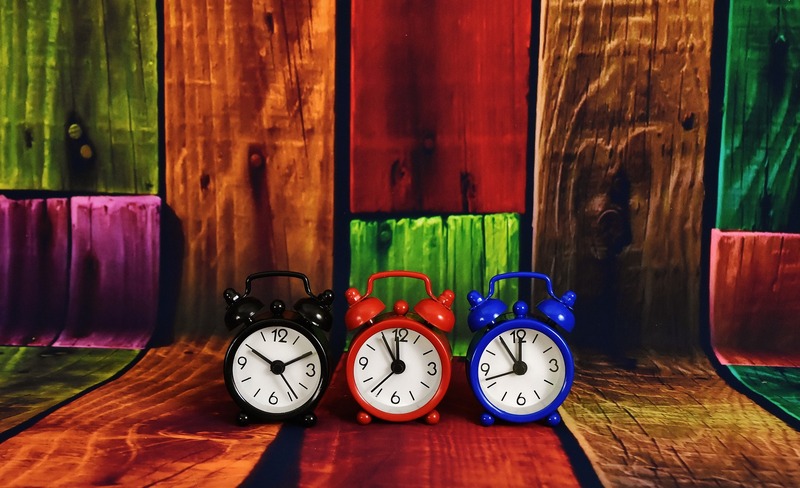 Always check the rules and etiquette of your chosen hour – some don’t like blatant promotional advertising, so make your message interesting and include visuals where appropriate. Also, check if there is a theme. Often the hour will have a theme and you should try to fit in with this as much as you can. Where possible try and join in at the time – don’t just schedule your tweet and add the relevant hashtag hoping that will boost the visibility of your business. Twitter is a fantastic networking tool that works best if you take part. You should be prepared to respond to questions and comments and even thank those who re-tweet you. Re-tweet other folks in the conversation, but, as you do so bear in mind that everything you re-tweet will appear in your feed so be sure it would be something your own followers would be interested in. When you find a good Twitter hour and participate in it – start to follow some of the like-minded businesses who also participate – this will help to build your Twitter network with appropriate connections. Hootsuite, Tweetdeck and Tweetchat are all good for scheduling your Twitter hour tweets (if you can’t be there at the time) and to search out the #hashtag. You can also set up streams to enable you to follow and get the most out of the conversation. We find that Tweetdeck, in particular, is great for fast-moving Twitter hours. Below is a list of currently active Twitter hours in the UK to get you started. Have a look and see how the last ‘hour’ went and if it is something you could get involved in. Start small and work your way up, when you become full-on experts and start hosting your own Twitter hour let us know and we will add you to the list and pop along and say hi – until then please feel free to use this list – but it comes with a warning that by the time you have read it some of the ‘hours’ may well have changed time slot, hosts, taken a sabbatical or closed down altogether…….that’s what makes social media marketing so much fun! Know something we don’t? Get in touch and we can update this list. 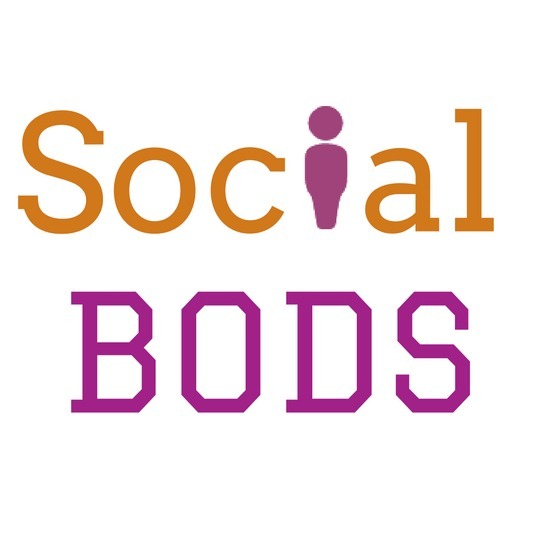 Mandy Lewin is a specialist in using social media for recruitment and is a big fan of Twitter hours. She is a master at hiding pens and injuring herself while gardening.